Historias originales Yuri, comparte con nosotras tus fanart sobre nuestros personajes y shippea todo lo que quieras con ellas. Envianoslo a: Monokiisama@gmail.com Spain. 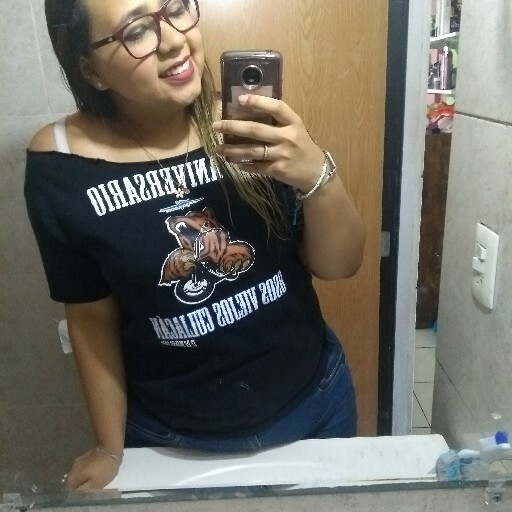 Gracias a las personas que habéis comenzado a seguirme y leer mi historia; como sabéis todos los sábados habrá nuevo capitulo y me encantaria que me dejarais vuestros comentarios sobre ella. Jannimar Gonzalez liked the chapter '"Palabras"' from 'The wolf Girl'. Jannimar Gonzalez liked the chapter 'Miradas' from 'The wolf Girl'. Jannimar Gonzalez liked the chapter '"Mi casa de muñecas"' from 'The wolf Girl'. Jannimar Gonzalez liked the chapter '"Enredados"' from 'The wolf Girl'. Milagros Borro wrote a comment on 'The wolf Girl' in the chapter '"No dejare que caigas"'. Sara Gmez liked the chapter '2. "Infancia"' from 'Vida Salvaje'. Monokii Sama published a new chapter 'Cap 2 "Infancia"' from the story 'Vida Salvaje'. 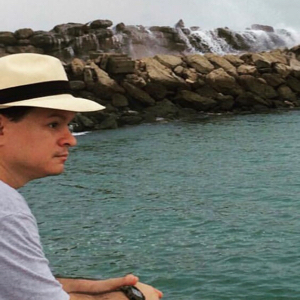 Joel Carmona wrote a comment on 'Vida Salvaje' in the chapter '1.Nacimiento'. Monokii Sama wrote a comment on 'Vida Salvaje' in the chapter '1.Nacimiento'. Sara Gmez wrote a comment on 'Vida Salvaje' in the chapter '1.Nacimiento'. 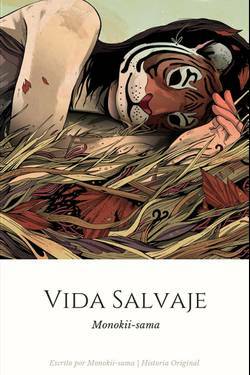 Litzy Martinez liked the chapter '1.Nacimiento' from 'Vida Salvaje'. Monokii Sama published a new chapter '1.Nacimiento' from the story 'Vida Salvaje'. The chapter '¡Tentaciones! (+18)' of the story 'The wolf Girl' has been released. 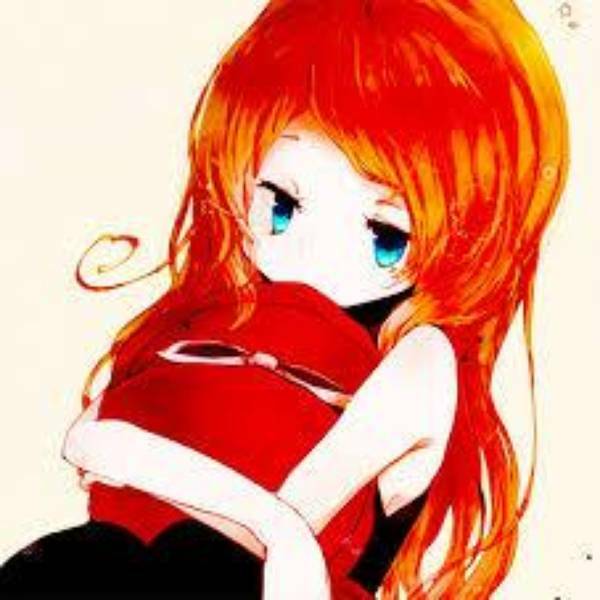 Monokii Sama wrote a comment on 'Vida Salvaje' in the chapter 'Prologo'. 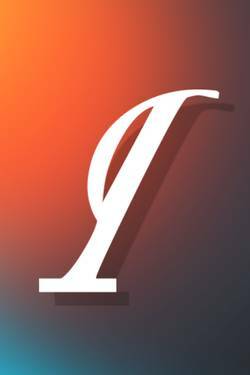 Litzy Martinez wrote a comment on 'Vida Salvaje' in the chapter 'Prologo'. 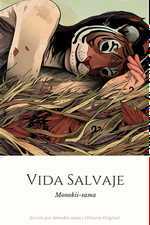 Litzy Martinez liked the chapter 'Prologo' from 'Vida Salvaje'. 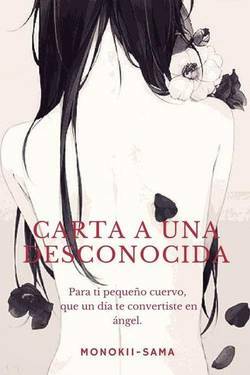 The chapter '¡Perdoname!' 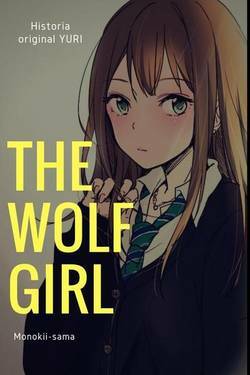 of the story 'The wolf Girl' has been released.